Little Goldie Finch, is a children’s book I illustrated for Green Ivy Publishing. The book focuses on personal achievement as Little Goldie Finch enforces the specific steps that are all part of the laws of success, and it does so in a manner that even a child can understand and enjoy. 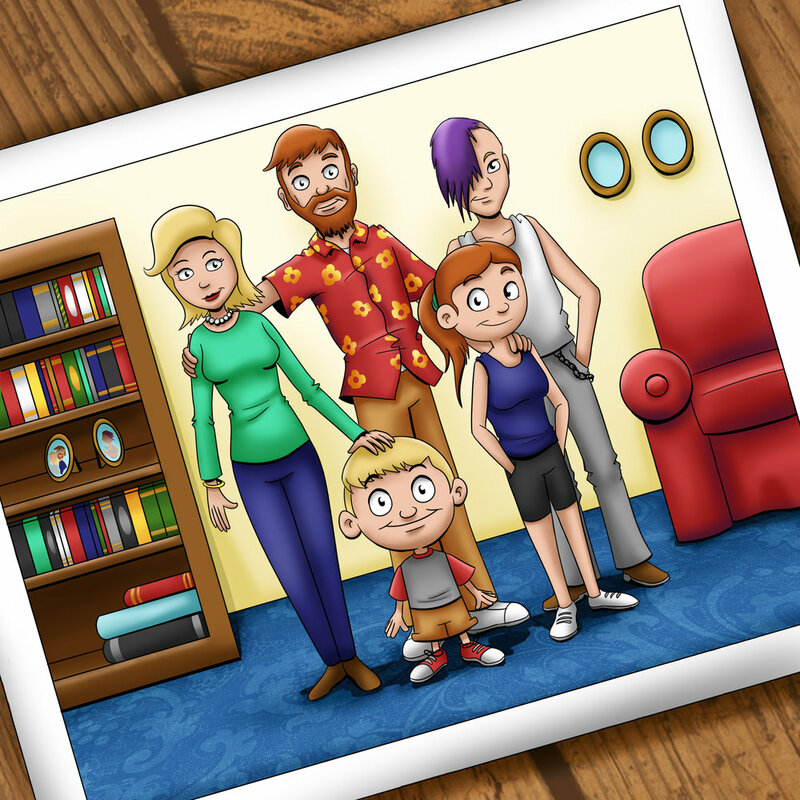 Himerick’s Limerick, is a children’s book I illustrated for Green Ivy Publishing. 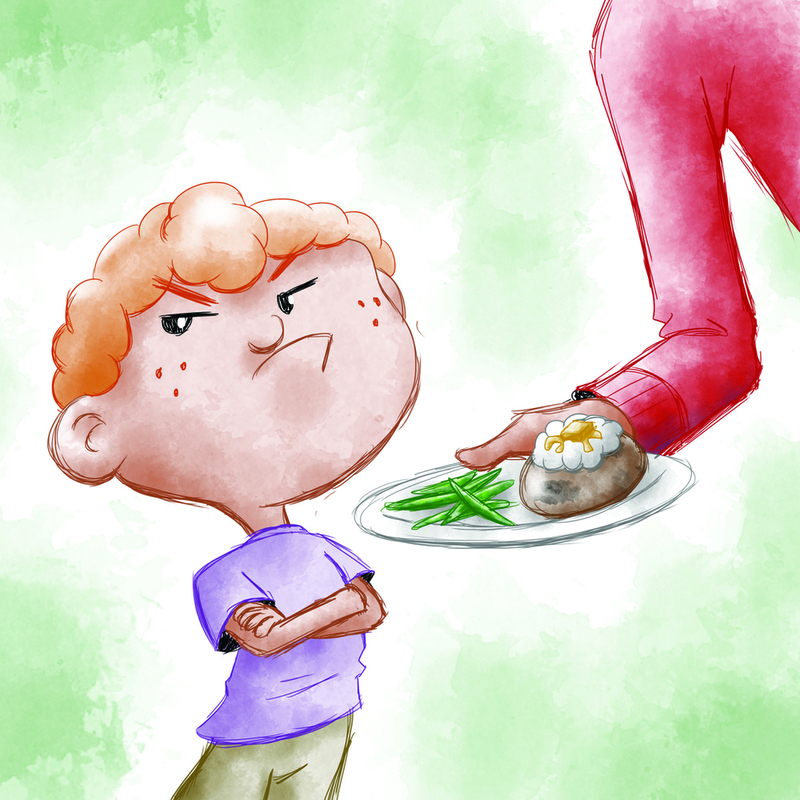 The book focuses on a young boy named Himerick and his obsession with only eating marshmallows. The story is cleverly written entirely in limerick form. 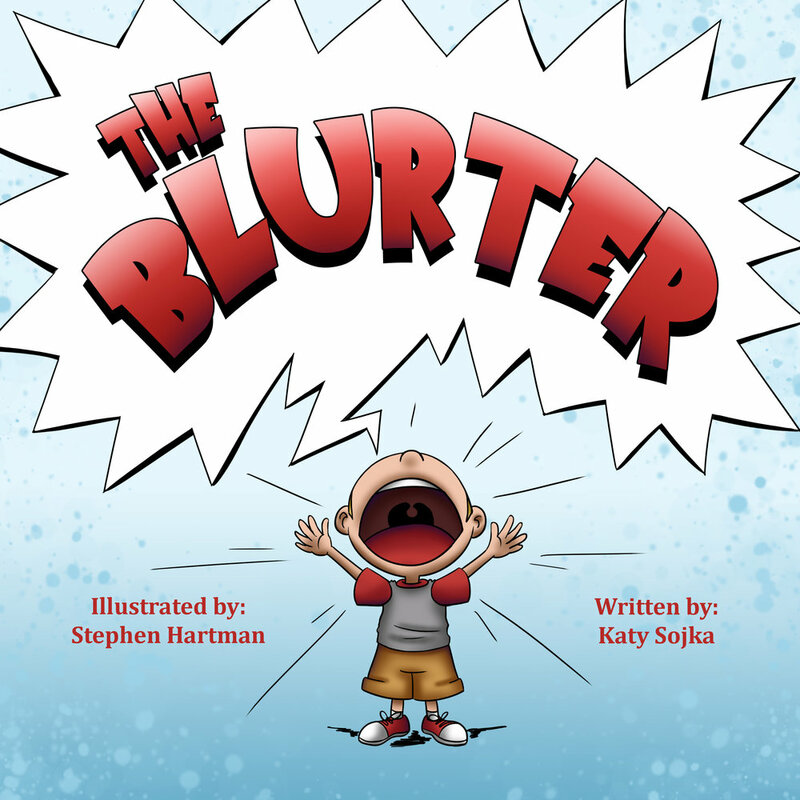 The Blurter, is a story I illustrated for Green Ivy Publishing. 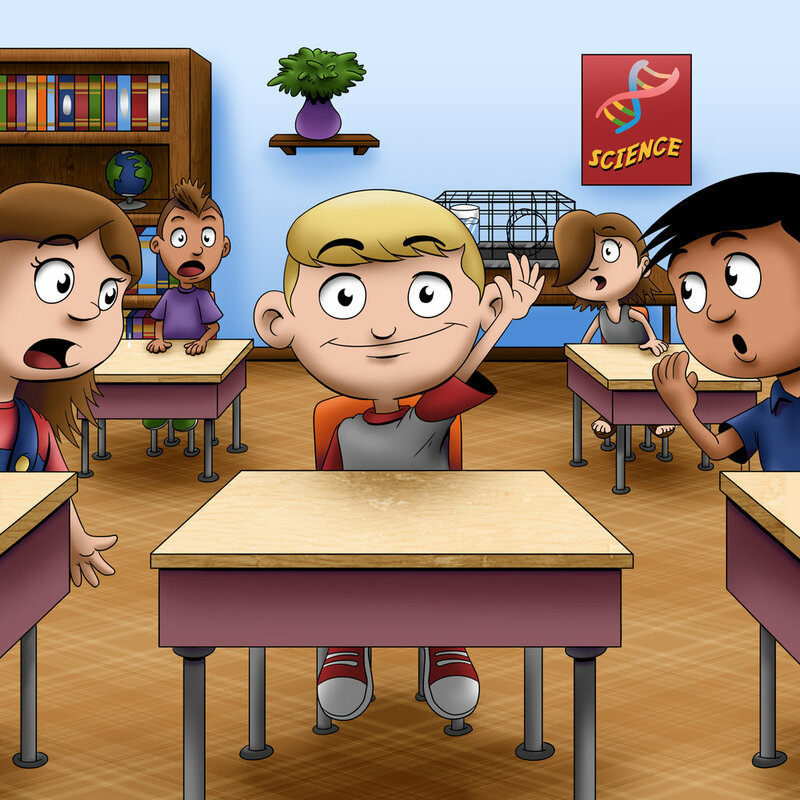 This tale is about a kindergarten boy named Alexander Johnathan McCarthy Jr. who has a terrible time following the sharing rule at Martha K. Banks Elementary School and needs help to cure himself of his bad habit of blurting out answers and stories all the time.